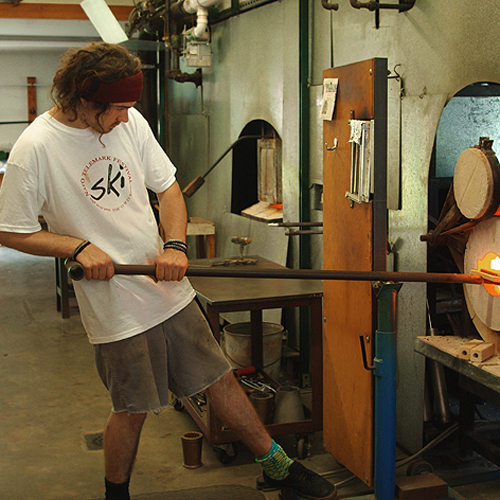 shop, owned by Alan Goldfarb, an amazingly talented glass artist and supportive mentor. 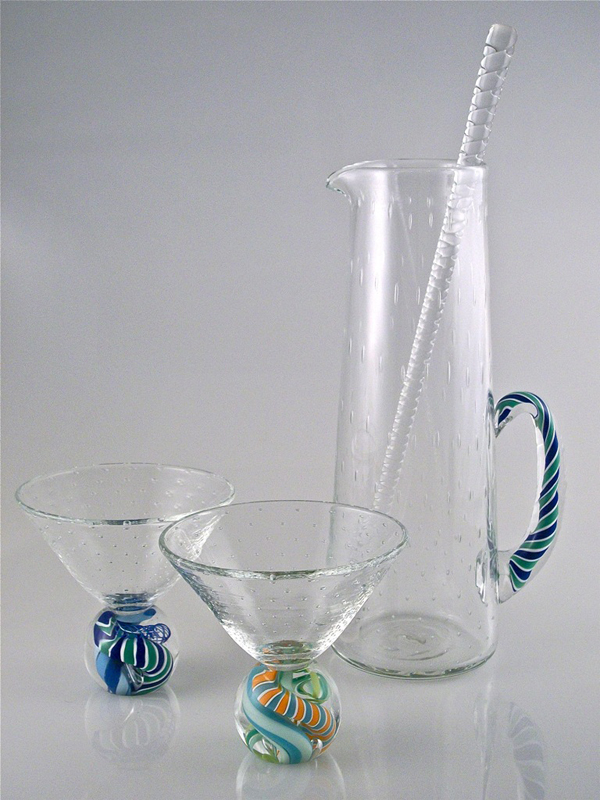 Eventually I was hired on as first assistant, later running Alan’s second work station as glassblower while solidifying hand skills and developing my own creative aesthetic. After my first apprenticeship I made piecework in a number of Vermont studios. 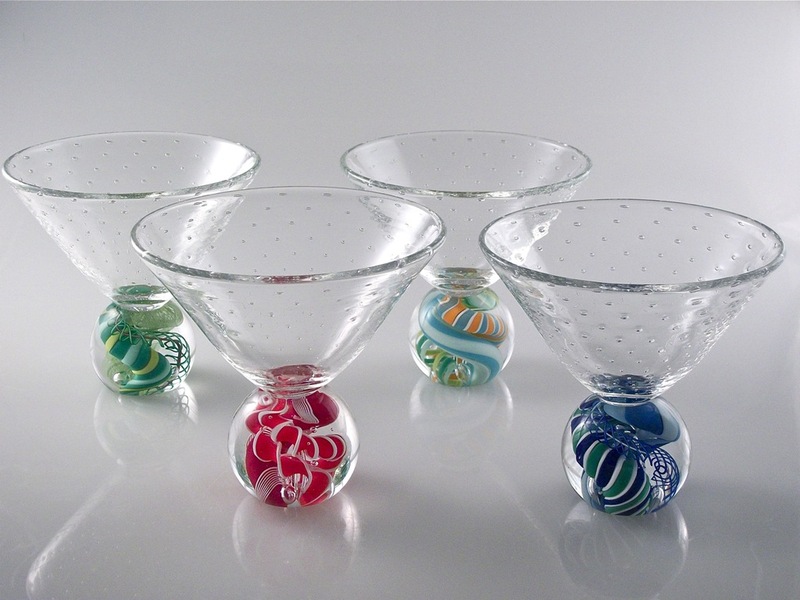 Throughout the years, I was privileged to study with many glass artists including Richard Marquis, Jack Wax and Lino Tagliapietra. In the summer of 2000, I opened my own studio. 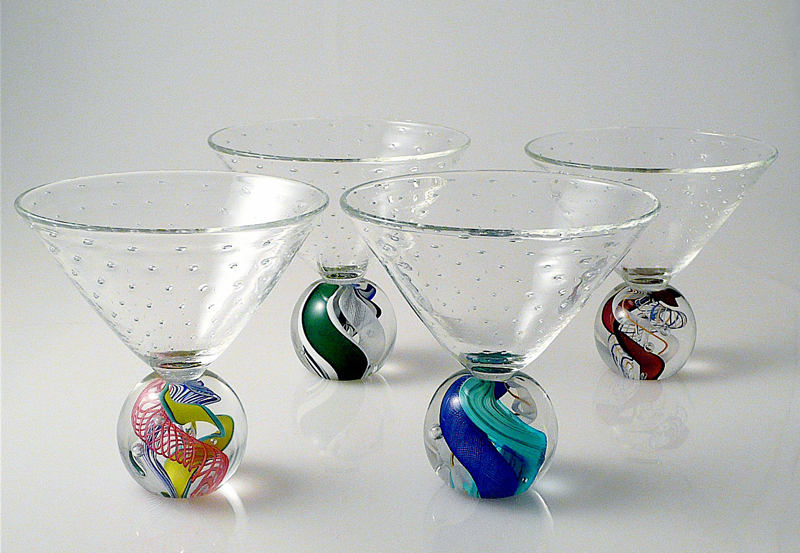 Much of my work is an exploration of possibilities using intricate traditional Italian cane, in the Murano tradition. 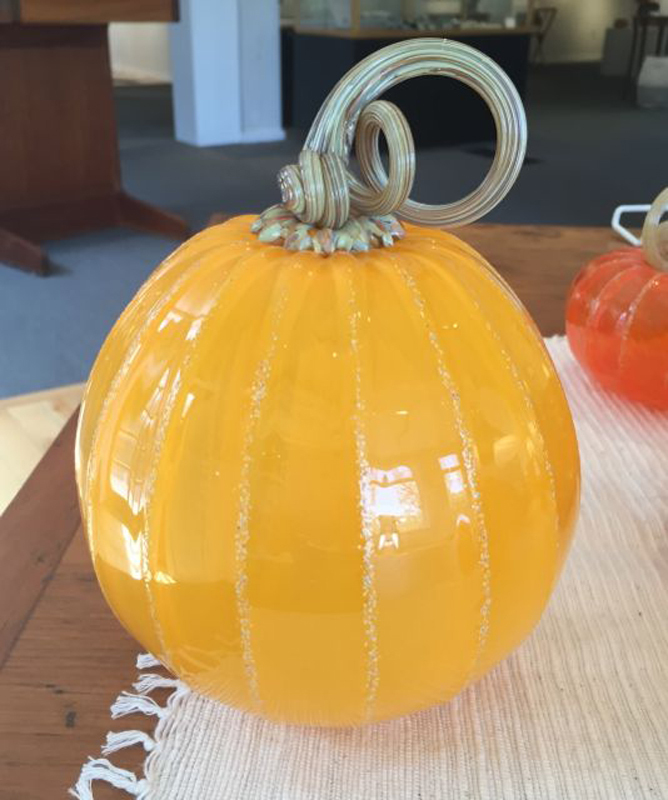 Using a wide array of ancient techniques I blend clear base glass with colored glass from Germany and New Zealand, drawing and twisting large masses of glass into rods up to 50 feet long and sometimes no thicker than a familiar yellow pencil.